Synergistic Harmony – Pine Plains is rising! 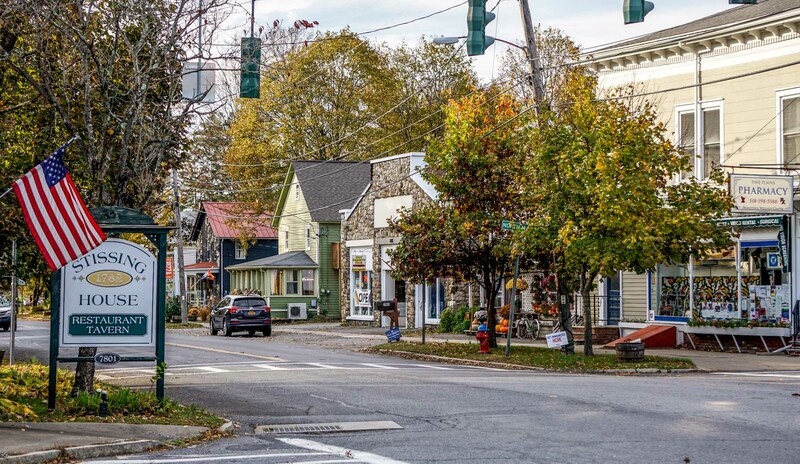 With a sprawling backdrop of the Catskill Mountain and Stissing Range, the charm of the Hudson Valley permeates the village, catching the interest of aspiring entrepreneurs and those seeking some country respite. Church Street, where new talents, boutiques, and quintessential charm steadily flourish is the centerpiece of the community’s uptick. The community endeavor to restore their historic Memorial Hall – the town’s beautiful brick building, prominently sited in the center of town – has created a trickling effect. The Pine Plains Inn hosted visitors to the area who come to enjoy the village’s hip, “step back in time” ambiance. The Pine Plains Platter serves delicious locavore cuisine and is a town gather place for breakfast and lunch. Peck’s Market, Stissing House, and the whimsical Beer-Garden add to the dining options. Pine Plains brings you to the center of the wholesome Hudson Valley lifestyle. Enjoy hiking up to the Stissing Mountain Fire Tower, exploring the Thomson Pond Preserve, or swimming in the lake at the Wilcox Memorial Park. Immerse yourself in the mountains, lakes, and serenity of a sprawling landscape.